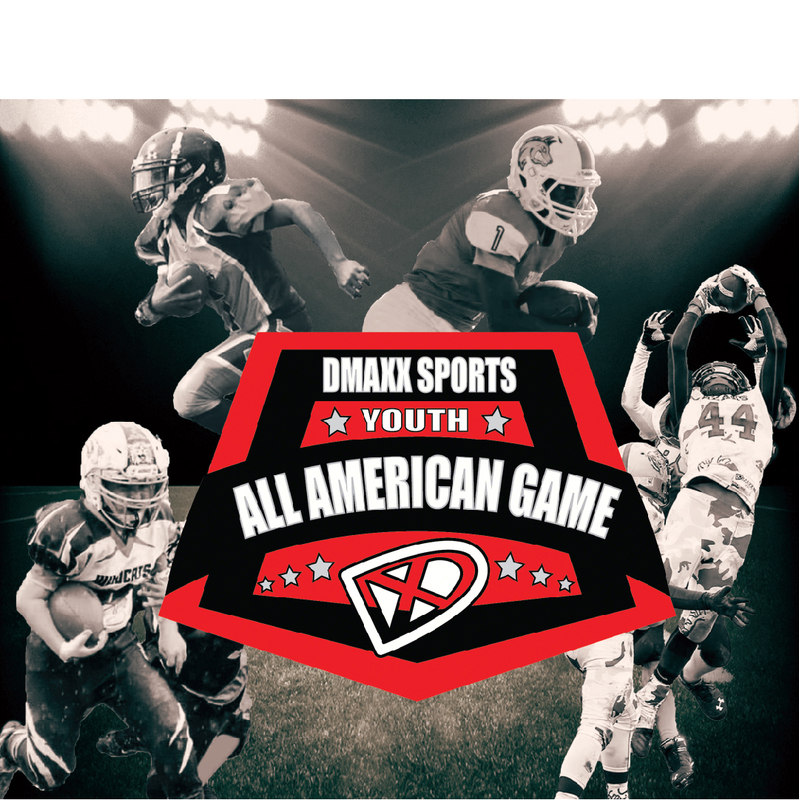 Dmaxx Sports presents 2019 Dmaxx All American Game. $250.00 to register - Bring your own Helmet. Dmaxx Sports will be selecting the top Youth Football players in 3rd, 4th, 5th, 6th, 7th and 8th Grades from across the country to participate in this elite event. Players will have a great opportunity to display their talents on this National Stage to compete and play with athletes from all over the World and Country. There is no weight limit for these games. Only 25 player per team. Use Scroll bar to go to the game you would like to view. All Players will be issued Schutt Vengeance 3+ Helmet, Dmaxx All American Game Back Pack, Dmaxx All American Game Rings, Game Jersey, Pants, and Practice Jersey for the Games. All are for the players to keep to remember these games forever. ©2019 www.dmaxxallamerican.com / SportsEngine. All Rights Reserved.